DealDash special events often come on special days like Halloween and Black Friday! No doubt, this is one reason customers come back to shop with DealDash on a regular basis. ALL auction wins FREE—DealDash special events make participating in auctions so much fun! With the “free to the winner auctions” customers only pay for the cost of the bids it takes to win it, plus only a one penny transaction fee. I noticed that when customers do not have to pay a closing cost, it usually takes more bids to win the auctions. The reason for this is because customers can bid more because they can afford to bid more since they are not accounting for the final sales price. If, however, I get into the right auction at the right time I can really save a lot of money during this event. It’s a lot of fun too! 50 percent off auction wins—When DealDash.com offers this event, the winning customer pays only half of the closing cost and DealDash.com pays the rest. For example, if the closing cost is $100 the customer only has to pay $50. Therefore, I can also win some great deals during this event, too. During both the free to the winner event and 50 percent off to the winner, I am sure to calculate this savings into my strategy to determine how many bids to use in the auction. 3X time as highest bidder—I really like to bid in auctions when DealDash special events offer 3X time as highest bidder because this means I am able to earn THREE times as many free bids! The time as highest bidder meter will fill up three times faster during these DealDash special events! Today is Halloween so of course the DealDash special events is a FRIGHTENING deal with bids being offered at only 13¢ per bid. This is the Cheapest price DealDash has sold bids for in 2014 and will only last for this one day! Not only that but all auction wins are FREE to the winner and you can collect 3X time as highest bidder – WOW!! 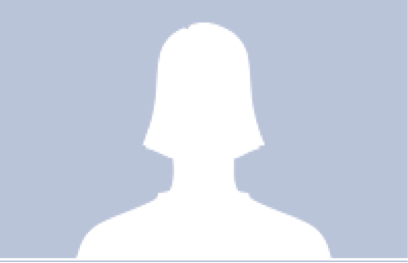 This entry was posted in Uncategorized and tagged Halloween on October 31, 2014 by . The DealDash.com support team always makes customer service a top priority. That is the reason I left another penny-auction site and became a loyal DealDash.com customer in the first place. David O’Weger, Community Manager, was the first DealDash.com team member I spoke with on the phone. Unknown to him at the time, I was writing a survey report comparing the kind of customer service provided by several penny auction sites. In other words, I was an irate customer, this was a test and he passed with flying colors. Since then I have had contact with several other members of the DealDash.com support team and every single one of them provided outstanding customer service. Customer service can make or break a company. In fact, something happened to me today to prove it. I will not mention the name of the company, but the story is true. I stopped by a store to do some shopping with a gift card I won on DealDash.com. I was dreading my shopping trip, however, because the last time I visited this store the customer service was really awful. Five employees were standing around in a gab session and I could not get any help from anyone. Some of my friends experienced the same thing at this store and said that is why they now do their shopping at another store, where customer service is much better. It took me less than 5 minutes from the time I walked into that store to notice that things had changed. 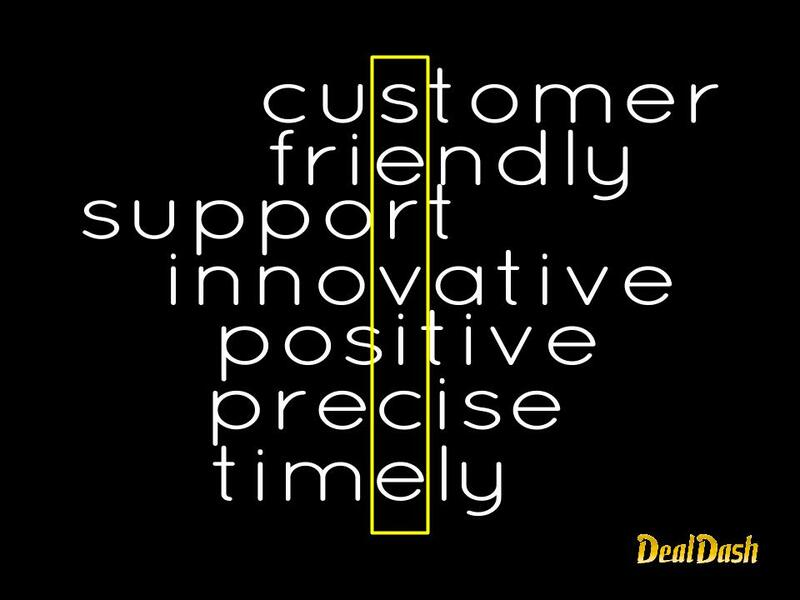 Good customer service makes a huge difference and that is one difference the DealDash.com team has always understood. Thank you DealDash for your outstanding customer service! Written by Barbara Sellers, aka SorryMyTurn, Tacoma, Wash. Barbara is a retired Army newspaper journalist. She has been shopping on DealDash.com since Feb. 8, 2012 and won over 500 auctions. This entry was posted in Review, Uncategorized on October 30, 2014 by . I had been a member of the Deal Dash website for about six months when I finally won my first big item, a Nikon digital camera with extra camera lenses. From that moment on I always kept my eyes open to accessorize my camera win with other items that would compliment it. The great thing about Deal Dash is the wide variety of items they have to choose from. If you win a camera they most certainly at some point will have lenses to go with it; or a tripod to use; or even a camera bag. These were the things that I kept my eyes out for. After I won my camera I went out to actually buy a camera bag, thinking they were not that expensive. Since I now have a nice expensive camera, I want to make sure that it is stored properly. However, I soon found out they cost more then I wanted to spend. 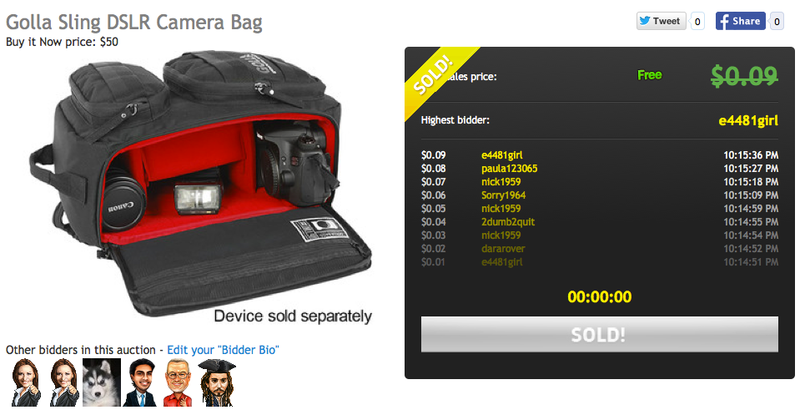 I therefore searched Deal Dash, and sure enough I found a great camera bag that would accessorize my win perfectly. The best part is, I happened to get very lucky that day and only had to use 2 of my 10 bids booked in my bid buddy. The camera bag works great for my new camera, and looks great as well. Now I keep my eyes open for some lenses to go with the camera. I know that they can cost lots of money, so I make sure that I do my research into the camera lenses that I want. I am not a professional photographer yet so I know that I do not need the lenses that cost thousands of dollars. Who knows, maybe someday I will. About me: I have won over 100 DealDash auctions. I also enjoy painting, and my new hobby of photography. 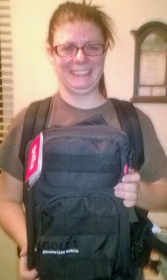 This entry was posted in Home, Review on October 29, 2014 by . Ever wonder who is bidding on DealDash? Ever wonder who these people really are ? I’ve noticed there are many grandmas bidding on DealDash! Do you think that you might make friends with some of the bidders in real life? I notice that at different times of the day you’ll find different types of people bidding on Deal Dash. Early in the morning are the people who need a few minutes to themselves before they go to work. I’d say there are also a few moms that have sent the kids off to school. Mid-day there are the stay at home moms and retired folks. Just before the kids get home from school there seems to be numerous people on. Then the moms go away for a short time. Ever notice that the “grandmas” disappear in the afternoon, perhaps a short nap? After everyone has had dinner the site seems to get busy again. This is when all sorts of people with nothing else to do come to the site and bid on just about everything simply to be playing the game. I imagine for some it is not even about wanting or needing the item or even saving some money – they just want to play. I love to watch some of the bidders. There are many that seem to have “good sense” and I would probably make friends with them in real life. These are the people that make Deal Dash fun. It’s nice to see someone get a good deal on something. I like to win but it’s fun to see your would be friends win too. So who are you out there in Deal Dash land ? This entry was posted in Review, Uncategorized on October 28, 2014 by . I was thinking about the ABC’s of bidding and the 1,2,3’s of what not to do when bidding and shopping to see if I could educate the new bidder a little better. For some reason Michael Jackson’s song came to mind. The “A” stands for Auctions, the “B” stands for Bids, and the “C” stands for Cost. When shopping on DealDash bidders have so many auctions to select from that a new bidder should have no problem deciding which one to get started with. The Bids come in packages from 200 to over 1,000. Buying bids on sale is really the only way to go. With bids being offered for 15 cents from time to time, a smart bidder will only buy bids on sale. This way, if you spend 100 bids or $15 to win a $25 item you are really a “winner”. And, the Cost of an item is the amount of bids you put on an auction, plus if you win, the final price you will pay for the auction. Remember, there are NO shipping charges when shopping on DealDash, unlike other penny auction sites. 1. DON’T be in a hurry! If you do not have the patience or time to watch an auction and bid, then you are simply throwing your money away. 2. You must NOT slap bids at auctions or other bidders. The timer is there to help all bidders earn free bids. Let the timer work for your benefit as well as other bidders. Free bids are a great reward for bidding and shopping on DealDash, let everyone get in on some free bids. 3. DON”T spend more than the item is worth to get the “win”. Paying $14 for a $10 gift card is crazy. I actually won a $10 gift card for $14, having put on the bid buddy and leaving the site. After all the slappers and over-bidders got done, I won the card for a few bids! I am grateful that DealDash lets you exchange your win in for bids, which is what I chose to do. I have watched a new bidder who had become an incessant slapper. This bidder will eventually think about their penny auction experience shopping on DealDash and blame everyone else for their lack of good and genuine “wins”. In reality, if this bidder had done his homework, he would realize jumping on every bidder costs him 5 times what it cost everyone else and even if he did win, he would be losing a lot of money. I could name other countless tips to use while bidding and shopping on DealDash auctions. The best advice is use the BidBuddy. You set how many bids you are willing to pay to win the item and watch the auction. The BidBuddy prevents you from over-spending your bidding budget and also keeps you in the game. Watch auctions, learn what techniques others use, and you will be a “winner” on DealDash. Last of all, DealDash offers you the buy-it-now option. You get the item you were trying to win, you get ALL of your bids back and you get to try your skill at another auction. DealDash is a great site to bid on, learn and enjoy the fun of being a competitive bidder! 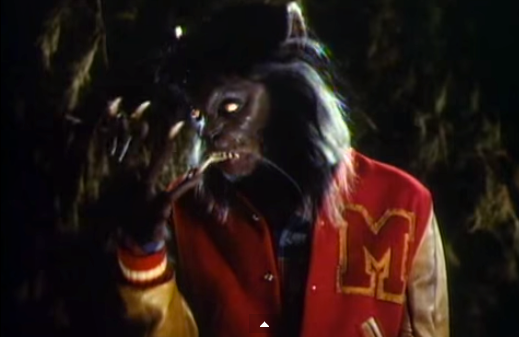 Happy bidding and enjoy this excellent video in the spirit of Halloween! This entry was posted in Bidding Tips, Home, Review on October 27, 2014 by .